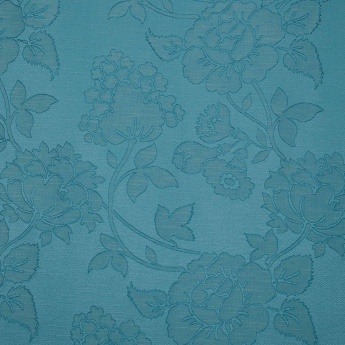 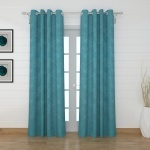 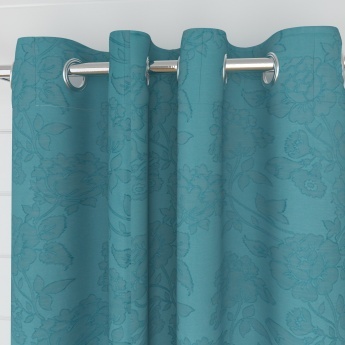 Edwardian Music Contemporary Semi-Blackout Door Curtain-Set Of 2 Pcs. Save Rs1,750 (50.01%) – Earn 0 points What is Landmark Rewards? Landmark Rewards is the Landmark Group’s loyalty programme, which allows you to earn points when you shop any of our brands.